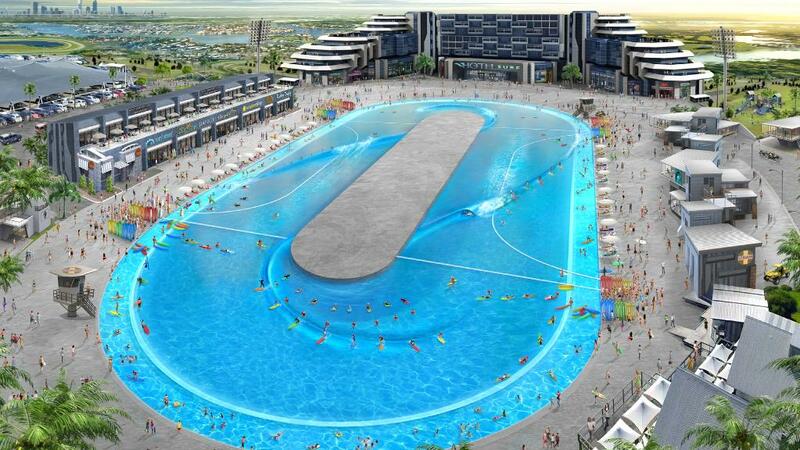 Plans for a “world class” wave pool recreation park are in the pipeline for a parcel of land at Logan. Tunnel Vision Wave Pools Pty Ltd, created by Penny Skateboards whiz Ben Mackay and Joshua Neale, has lodged plans to build a wave pool, swimming pool and skate park at Loganholme. DISCOVER HOME AND LAND PACKAGES MOMENTS FROM PROPOSED SURF PARK - STARTING FROM UNDER $400,000. The wave pool application was originally intended for Stapylton at the Gold Coast and had an estimated price tag of $10-$30 million. 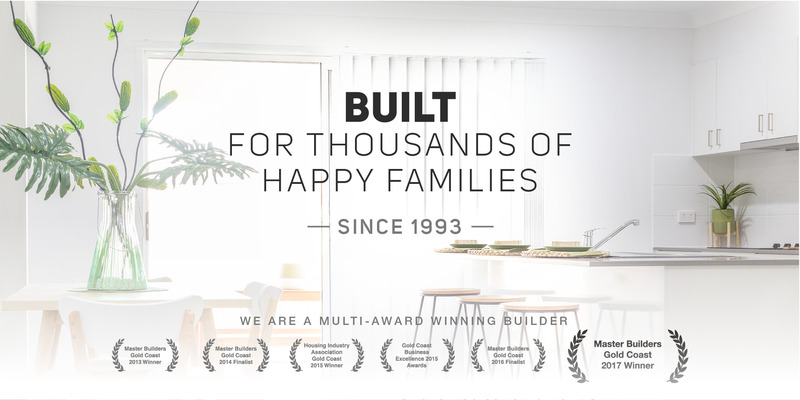 But last week, the company submitted a development application to Logan City Council to rezone 18.4ha just off the Pacific Motorway backing onto the Logan River. Initial reports suggest the park would be on the site of the failed Alma Park zoo project which is currently the subject of a court action. If approved, the existing two-storey brick building on the site would be repurposed to include a surf gymnasium, indoor skate ramp, surf board shaper, small scale barber shop and day spa shop. The park would employ about 12 people and have space for 73 car spaces. Source: Gold Coast Bulletin. COME AND WATCH AUSTRALIA'S BEST COMPETE IN THE CHOICE HOMES DURANBAH PRO. 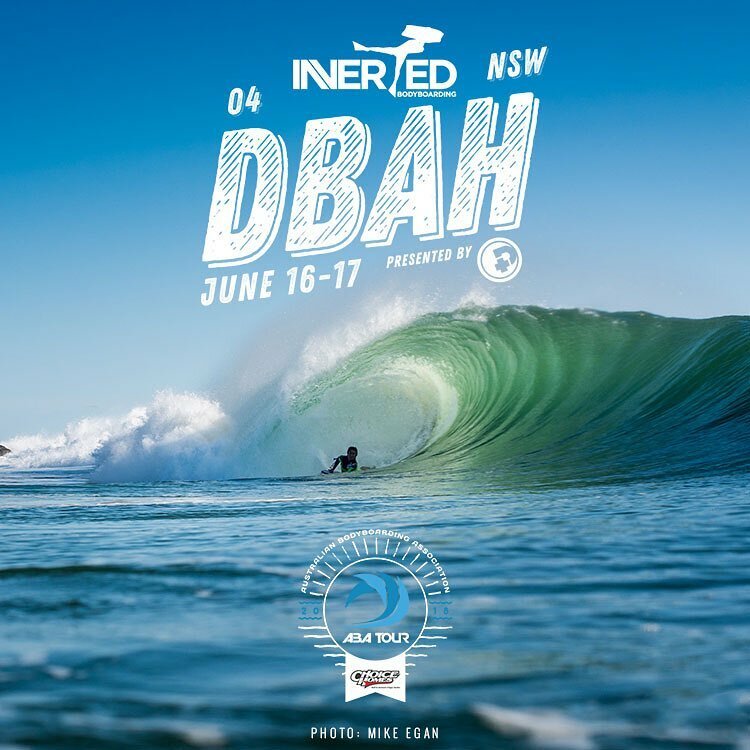 The 2018 ABA D’bah Pro. // 16-17 June. Australia’s Professional Bodyboarding Tour, bringing the best riders from Australia and the International scene to the Coast. Free coaching clinics for the kids and those young at heart will also run throughout the weekend by qualified level 1 coaches… it’s going to be a great event for all! PLUS... Some multiple world champion international stars and LIVE feed of the event!